Thanks for visiting my website. 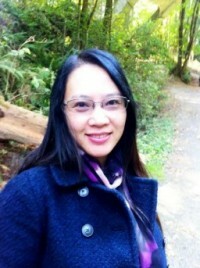 I am a Licensed Mental Health Counselor with an independent practice in Seattle, Washington. I provide counseling to individual (teen and adult) and couple/family on various behavioral, emotional, and relationship conflicts. I specialize in working with trauma, relationship issues, and mood disorders. Please visit the rest of my website for more details on counseling services and therapeutic approaches. Feel free to contact me by phone or email to discuss your counseling needs or to set up an appointment. Change often happens by taking small steps toward the direction you want to go. The journey begins by becoming aware of wherever you are. Copyright © 2011 Mindful Voyage Counseling, All Rights Reserved.